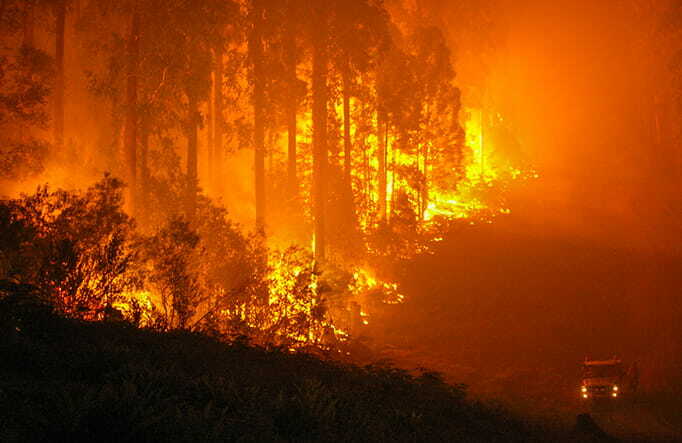 NSW is one of the most bushfire-prone areas in the world due to climate, weather systems, vegetation and terrain. Bushfires play an important role in the natural lifecycle of certain Australian native plants. To manage wildfires, NSW National Parks adopts a strategic approach including research, planning, hazard reduction, rapid response firefighting crews and community alerts. 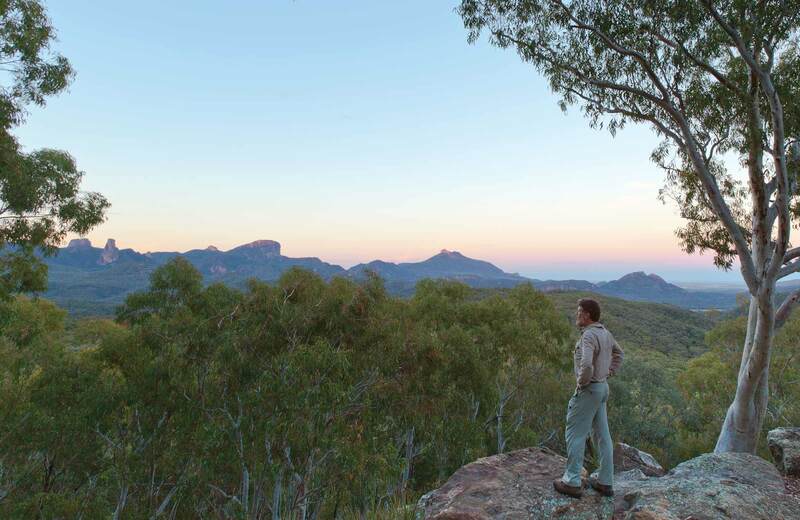 NPWS employs over 1,300 firefighters and cooperates with other organisations to help protect life, property and areas of natural and cultural significance.